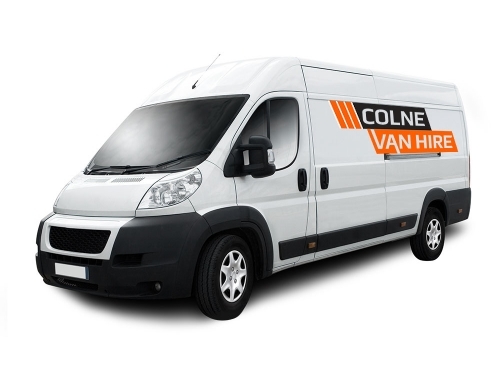 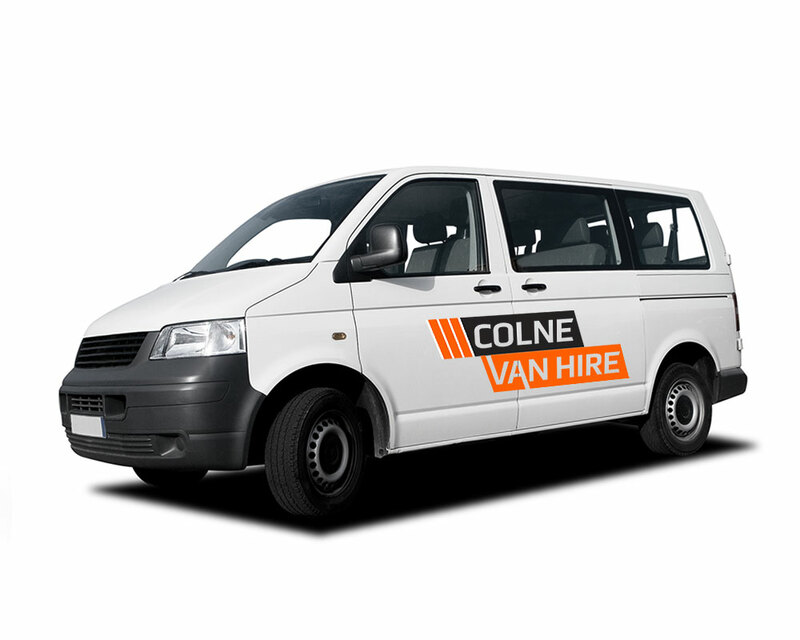 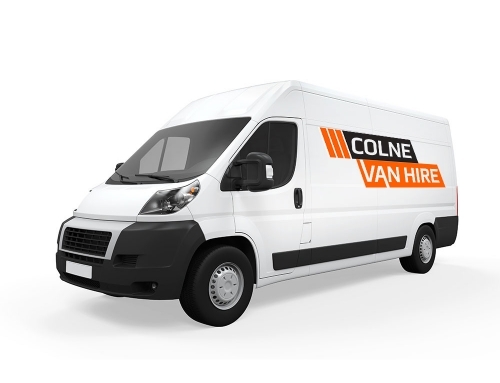 Colne Van Hire offers large 17 seater minibuses for hire. 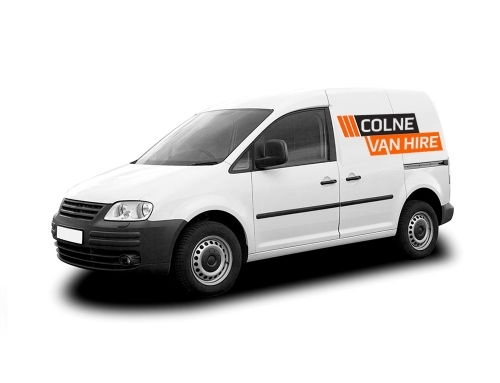 Low everyday minibus hire rates for business, pleasure or replacement rentals. 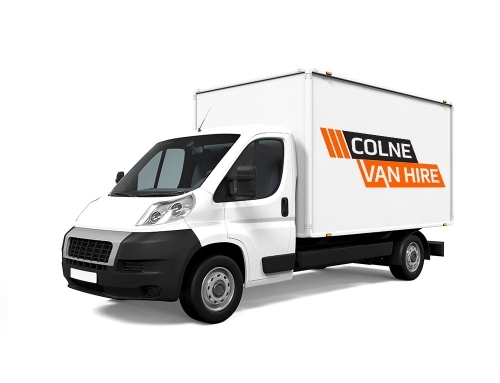 All prices are inclusive of: Fully comprehensive insurance, Value Added Tax, Unlimited mileage, Delivery and collection can be arranged in the local area, No Hidden Extra Charges.